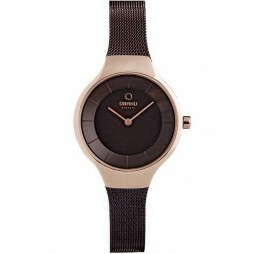 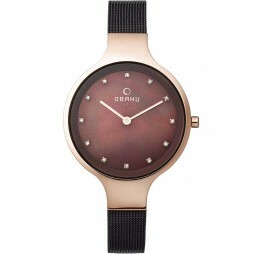 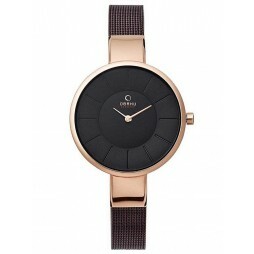 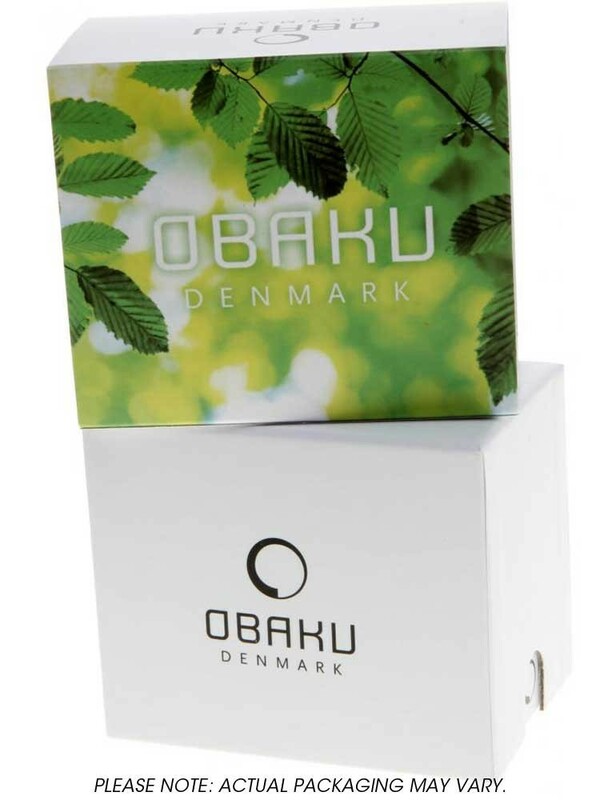 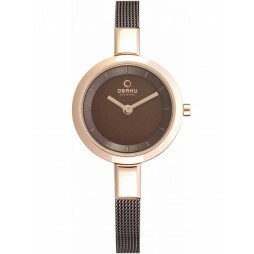 Introducing this fabulous ladies bracelet watch from Obaku, perfect for bringing a fashion forward sparkle to your outfits. 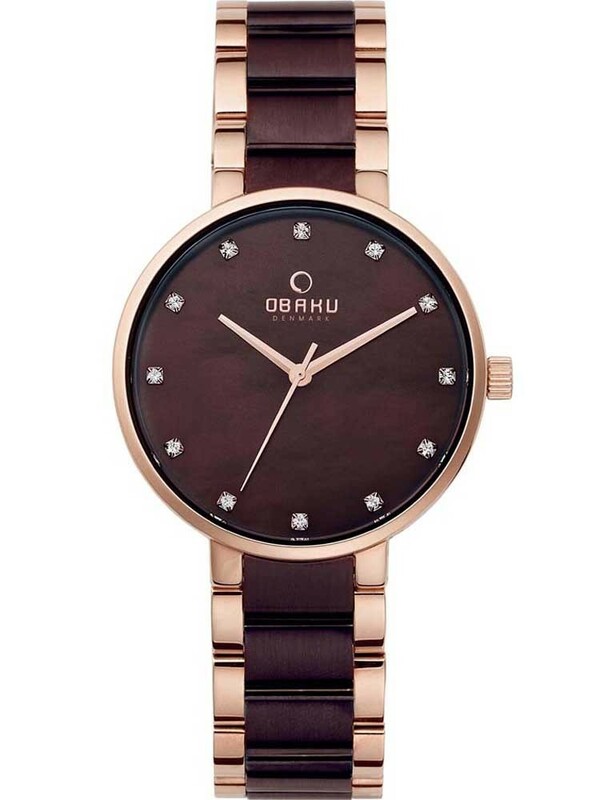 The gorgeous rose gold tones are complimented beautifully by a shimmery garnet brown colour dial, embellished with sparkle stone set hour markers for extra glamour. 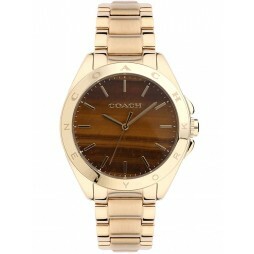 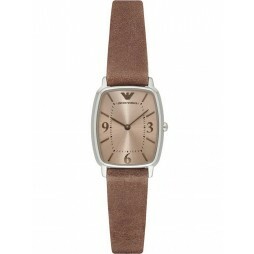 Complete with a stylish two-tone bracelet and secure push-button deployment clasp.